Jawaharlal Nehru University, on behalf of Department of Biotechnology (DBT), Government of India, will conduct the BioInformatics National Certification (BINC) examination. The objective of this examination is to identify bioinformatics professionals. 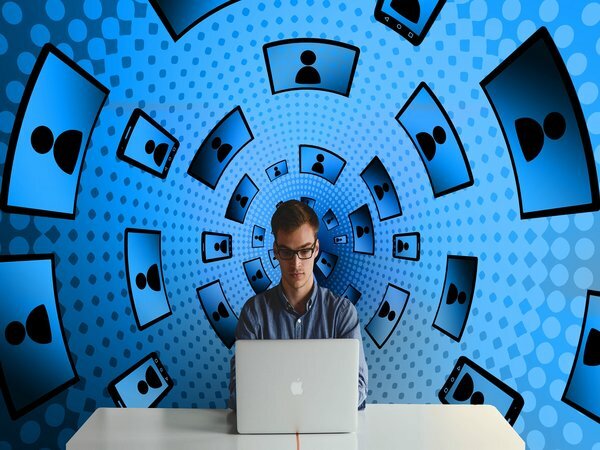 This will help potential employers in recruitment of candidates having exceptionally good Bioinformatics skills. The entrance test contains two papers. The Paper I will be of objective type. The Paper II will be of short answer type, while the Paper III will be a computer-based practical. Candidates should have a Bachelor's degree in science discipline from a recognized university. They need not have any formal training, diploma or certificate in bioinformatics. The syllabus is approved by the National Advisory Committee and is available on BINC webpage. The syllabus comprises of five sections: Bioinformatics, Biology, Physical & Chemical Sciences, Mathematics & Statistics and Information Technology. 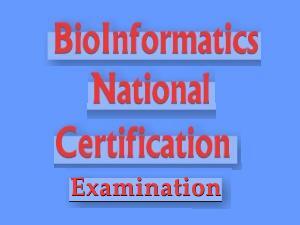 The application form can be downloaded from the official website of Bio Informatics National Certification Examination. The examination fee is Rs. 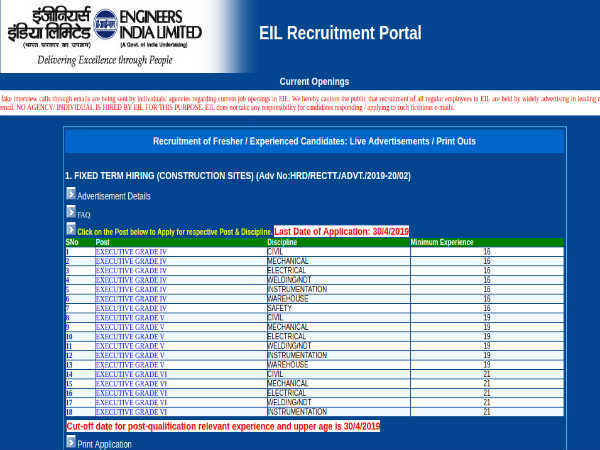 600/- for candidates from Open category and Rs. 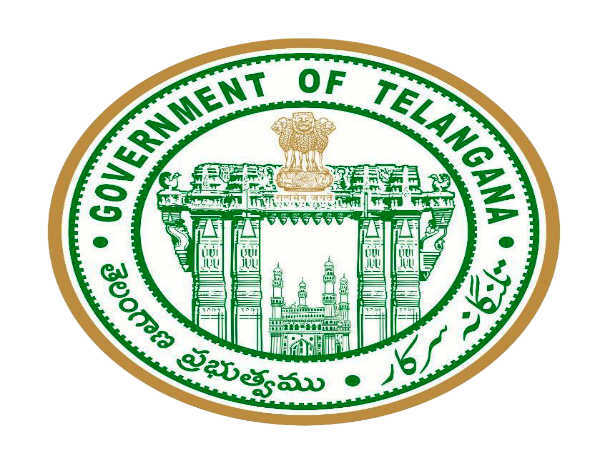 450/- for Reserved category candidates (as per Government of India rule). Last date for the submission of application form is February 02, 2013. BINC-2013 Entrance Test will be held on February 23 & 24, 2013. New Mehrauli Road, New Delhi - 110067. Tel: +91 11 - 26741517.